Save Kelly Joy to your Collection. Register Now! 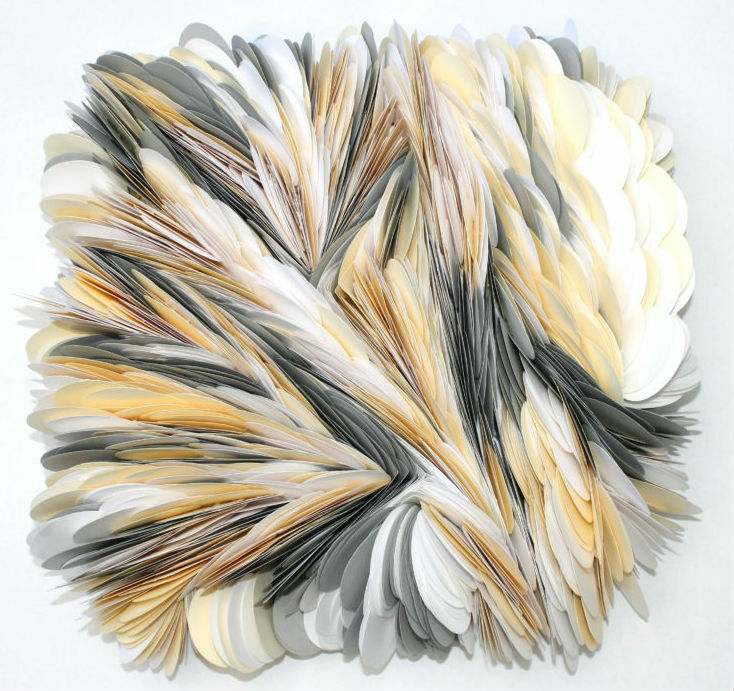 Self-taught paper artist Kelly Joy Ladd grew up in Orlando, Florida. Although she has never been formally trained in the arts, throughout her life, Kelly has always created art in one form or another. 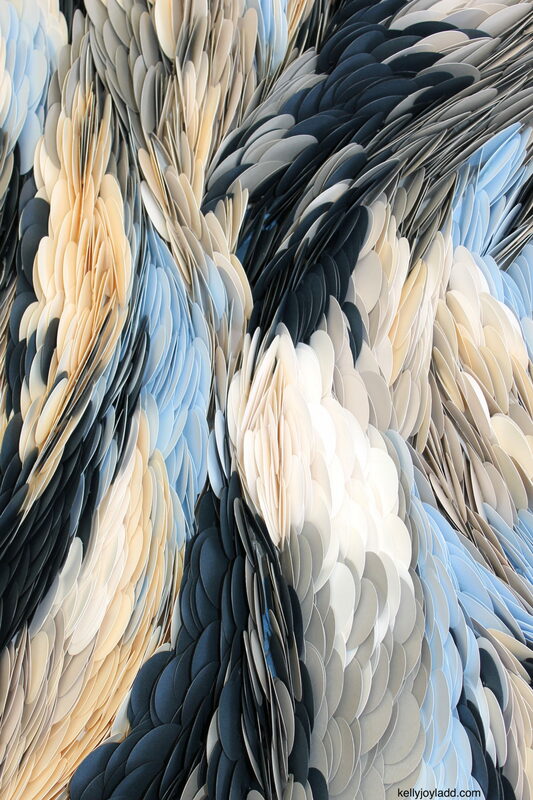 Kelly is often surrounded by scraps of paper while she carefully constructs them into intricate patterns that she often visualizes during meditation and yoga. 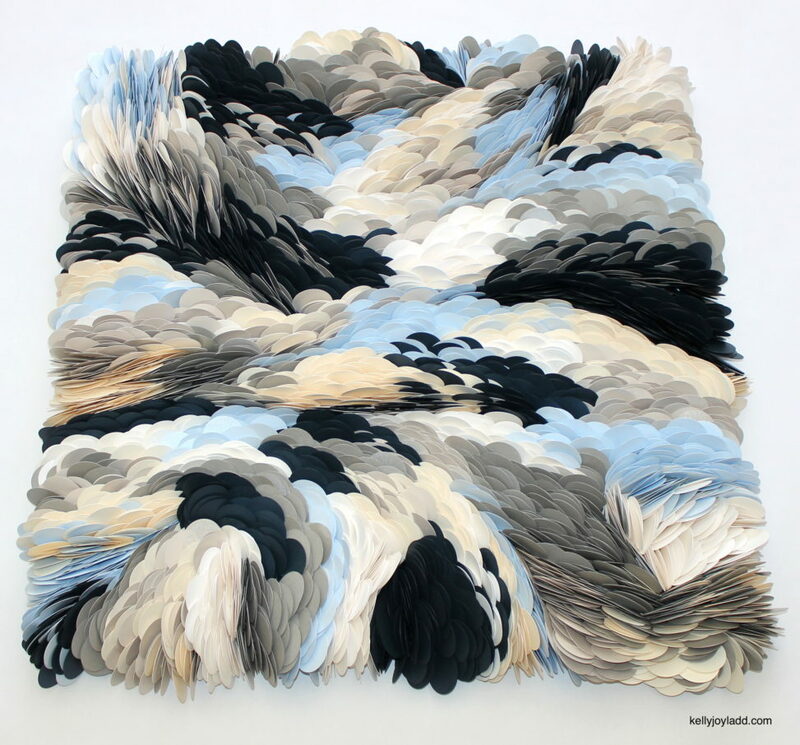 She is inspired by rhythmic repetition, texture and pops of color. Creating art is a joy for her and she hopes to share that feeling with others.